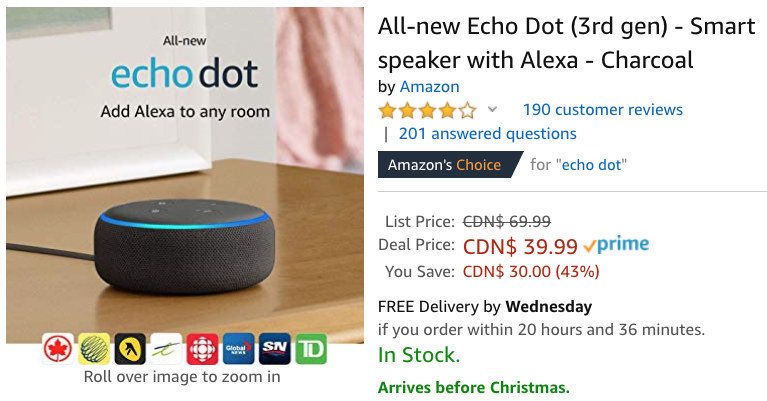 If you missed out on Black Friday deals on Amazon’s Echo speakers, the company has launched a discount across the entire line up, offering savings of up to $50 off. Also still on sale right now is the Kindle Paperwhite (7th generation) for $99.99, save $40 off. 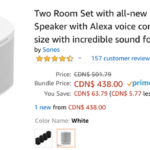 Click here to check out all the Echo speakers on sale on Amazon.ca.